On this page we will be bringing you a series of useful tips and hints that will help you maximise your dollar when using our car wash service. We will also be bringing you some other useful information that will help you care for your car in-between washes. 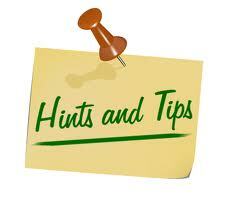 Please keep your eye out as we hope to start including these tips & hints on this page shortly.